Enlarging photographs can make your image look larger than life. Photo enlargements have many uses as they can be used at special events, conventions, and business presentations. Also, photo enlargements can be printed in different finishes that can provide a different visual effect. They can also be printed on a variety of materials giving photo enlargements unique design appeal. Depending on the event and need, enlarged photos can also be mounted and hung up in nearly any space. 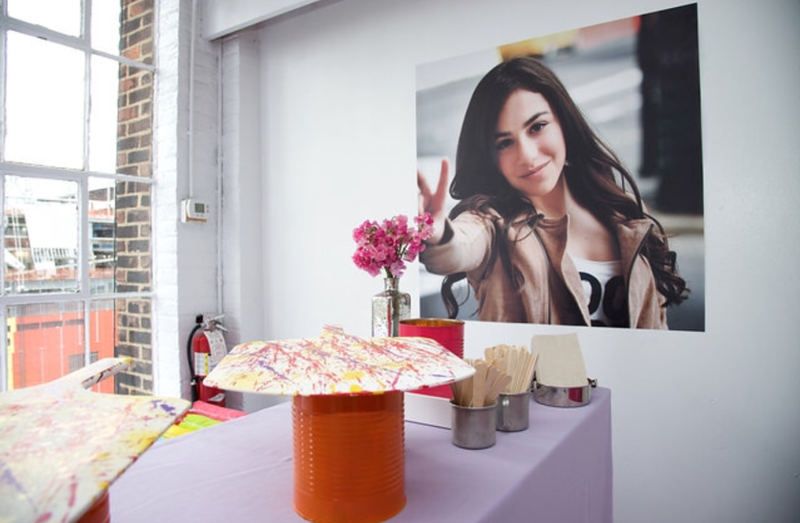 Here are some of the ways that photo enlargements can be used to enhance any event. Trade shows and conventions are a great opportunity to showcase visually striking images and graphics because of the number of people attending. The amount of foot traffic that your business can see at one of these events makes the use of photo enlargements a terrific way to advertise your company. Your business, logo, new service/product, or any image can be enlarged, so it can be advertised to potential customers. Weddings, bar mitzvahs, corporate functions, and other special occasions are terrific ways that photo enlargements can be used. For example, having a photo enlarged for a wedding ceremony can add to the memories created as the wedding guests will be able to see a fantastic photo of the happy couple. Photo enlargements are also useful as they can be used for corporate presentations, easily demonstrating valuable information to a large number of guests. The versatility of photo enlargements doesn’t just stop at what material they can be printed on, or what the final finish ends up becoming. Photo enlargements can be placed in a variety of places at a special event, trade show, or place of business. They can be hung up as decoration for a restaurant, placed on a stanchion stand at a wedding, or suspended in air above a convention booth. With the many areas an enlarged photo can be placed, they easily stand out and look marvelous. Bombshell graphics specializes in custom graphic and printing services such as dance floor graphics, signs and banners, vinyl stickers, and photo enlargements. Servicing the New York Tri-city area and New Jersey, we have the knowledge and experience in creating stellar graphics for all kinds of special events. Our team of trained professionals will be able to bring your vision to life. We offer photo enlargement in in Boston, New Jersey, Connecticut, Delaware, Hartford, Long Island, Massachusetts, New York, Pennsylvania, Philadelphia, Rhode Island, Virginia, Washington DC, Westchester, and nearby areas.